The United Nations Stabilization Mission in the DRC (MONUSCO) earlier held their weekly press conference where they reaffirmed their support to the Congolese. The Mission’s spokesperson Felix Prosper Basse responded to a question from the press, reiterating this, stating that “MONUSCO is here to help. It does not take decisions instead of the Congolese, ” stressing that the UN supports an encounter that respects the constitutional deadline. Ultimately, the UN official took the opportunity to invite the Congolese political dialogue to resolve their differences. 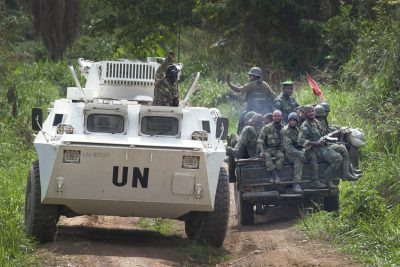 A military spokesman colleague reported that the security climate in North Kivu was marked by the recurrence of attacks by elements of the Allied Democratic Forces (ADF) against the positions of UN Forces and Congolese civilians based in the Beni territory, but also the activity of other armed groups reported in different areas of the province. In Beni territory, ADF rebels increased their attacks against civilians and the troops of the UN and Congolese forces during the period under review. On 24 November 2015, for example, five civilians were killed, 3 others and 2 children reported missing following the attack by the ADF elements in the locality of Mukoko, located about 5 km north-east of Oicha. On 26 November 2015, the ADF elements launched two attacks against FARDC positions in Linzo, 5 km south of Eringeti. The troops of the Congolese army fought back, repelling the attack, killing two attackers. 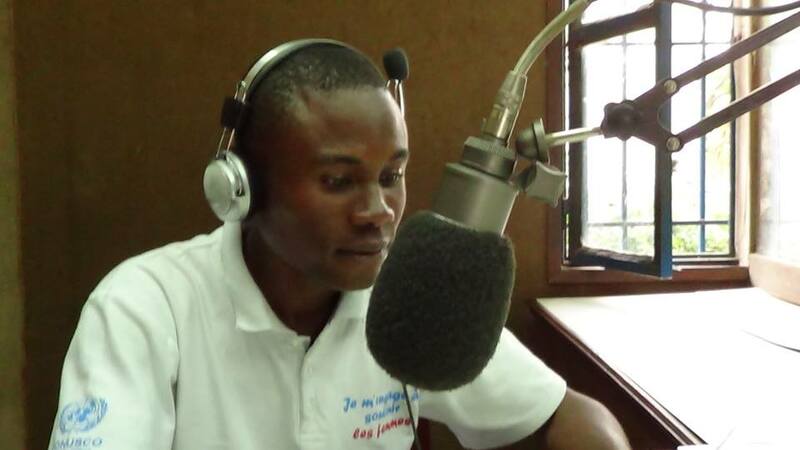 “The Force Intervention Brigade MONUSCO promptly deployed rapid reaction troops on the scene of the incident to support the Congolese military and secure the area,” he said. On November 29, ADF elements launched several attacks against the positions of the Congolese army and those of the UN Forces located in the towns of Makembi (6 km southwest of Eringeti) and Eringeti ( 8 km north of Opira), looting valuables in the centre of Eringeti, torching the police station and hospital there also. Troops from Brigade of Intervention Force, MONUSCO vigorously engaged the attackers with heavy weapons, who launched three attempted attacks against the UN Force in Eringeti, losing one peacekeeper later through fighting, with another injured. It should be noted that these incidents caused the displacement of civilian populations to the north towards Ituri. Other civilians have sought refuge around the operational position of the Nepalese contingent of MONUSCO forces. From the fighting reported, 16 ADF rebels including 3 women, 4 military civilians and 8 FARDC (5 from Eringeti hospital and 3 from the centre) killed. Four FARDC soldiers were also wounded during fighting. Coalition forces from MONUSCO and FARDC also recovered from assailants 2 x 82mm mortar shells, four AK-47 guns and one grenade.